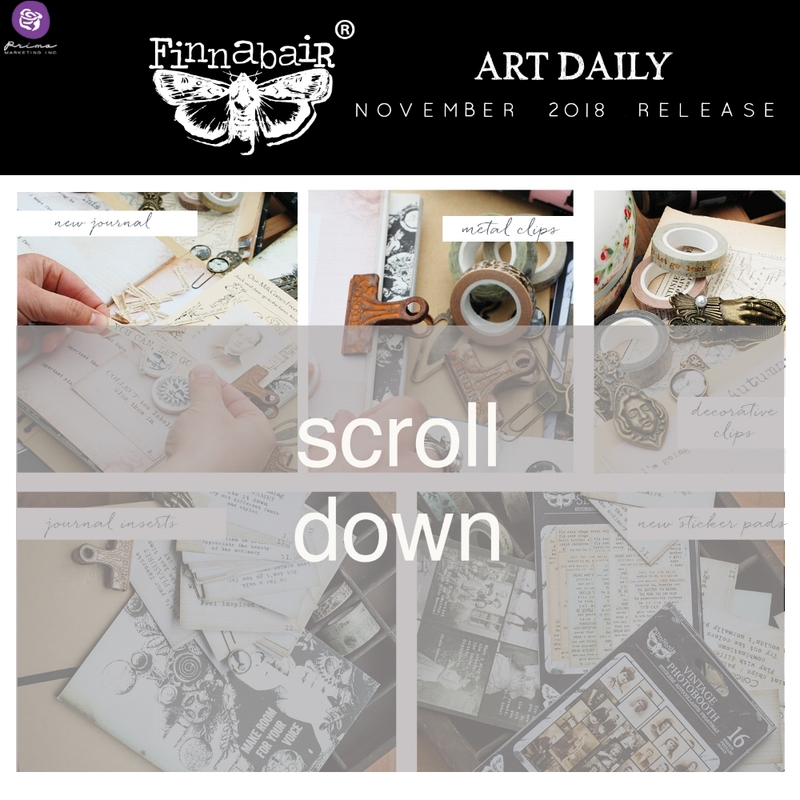 Finnabair has a FABULOUS November release which we will reveal in full on Monday, October 29th, so bookmark this blog and come back for more inspirational details! For today, keep scrolling to see more of the sneak peek! Scroll just a BIT more!!!! s n e a k p e e k ! It’s an absolutely fabulous NEW line!!! Check back on Monday to catch full details and projects!! !